Wash and peel the outer coating of the beans, wash the onions, scotch bonnet peppers, ginger and garlic and blend. Add salt to taste. Preparation for the millet pap starts days before, so it is advisable to make in large quantities and store for future use. Wash dry millet thoroughly and soak in a large quantity of cold water for about 4 days, so it can ferment. Change the water daily and blend on the 4th day. Add water to rinse and separate the raw millet meal from the chaff with a clean cloth reserved for cooking and can allow sieving. After a while, the raw millet meal settles at the bottom, pour and squeeze out excess water. 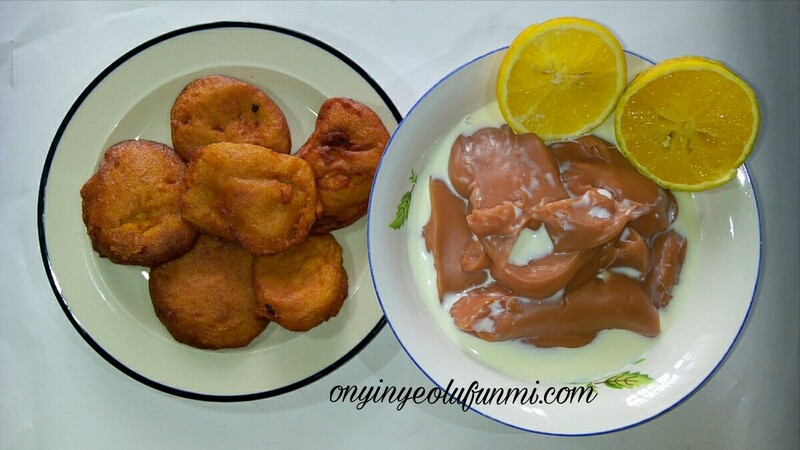 Although this is optional, I added the eggs so the bean fritters (akara) doesn’t come out flat but round without being hard. Pour the local groundnut oil into a frying pan, set to medium heat and then scoop “balls” of the blended beans into the oil to fry. After two minutes (depending on the size of the ball) flip over so both sides are properly done. 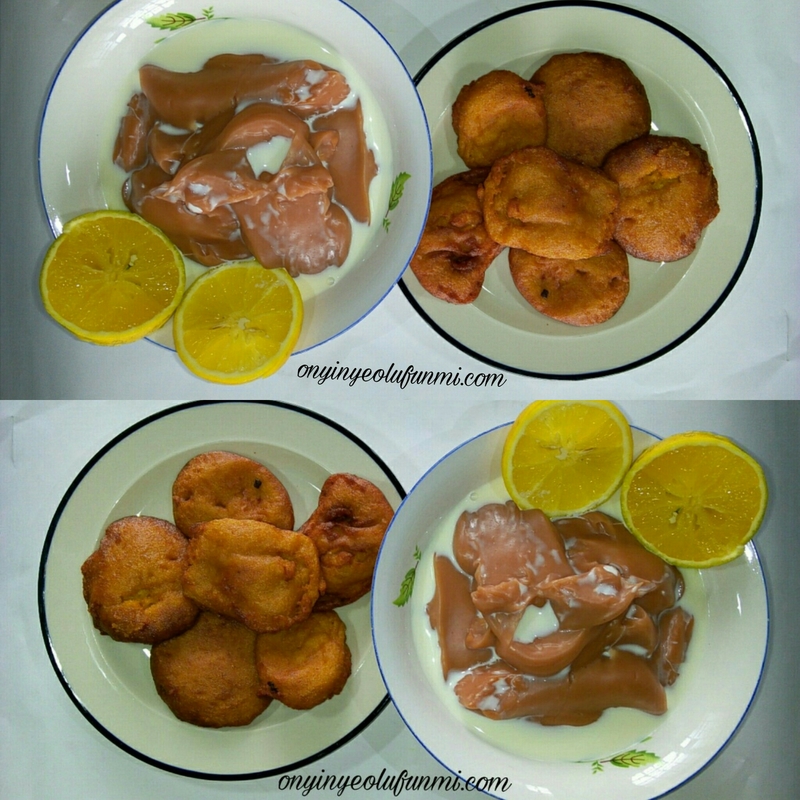 Drain excess oil by placing the bean fritters (akara) in a sieve or on a plate with a serviette. To make the millet pap, boil water. 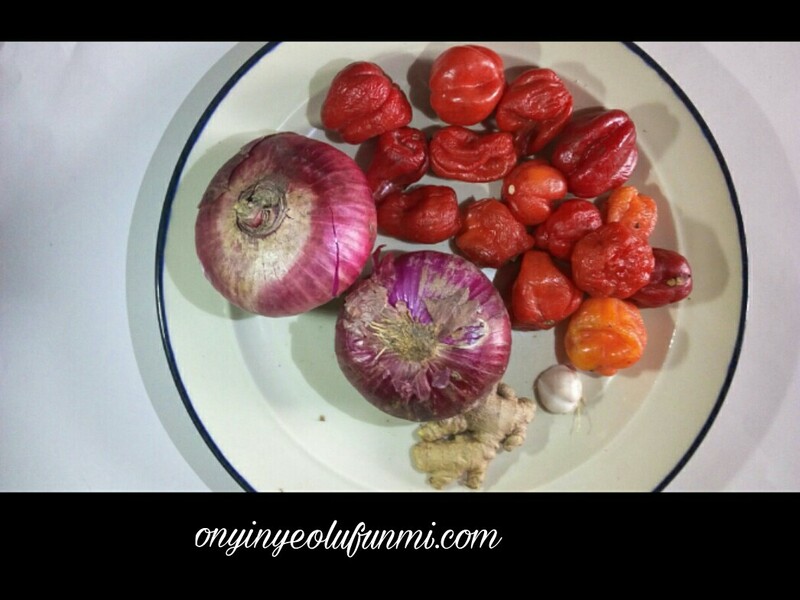 While boiling, add little cold water and mix well. When the water is boiled, immediately add boiled water to the mixture. Another method is adding enough cold water, mix well and cook the mixture. 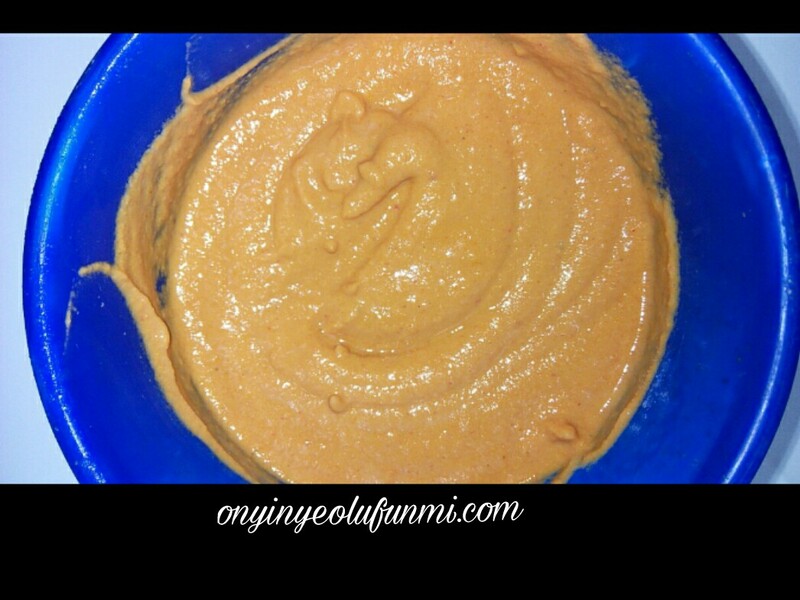 Continue stirring till the pap is formed.